Things aren't looking good for the eensy-car brand. 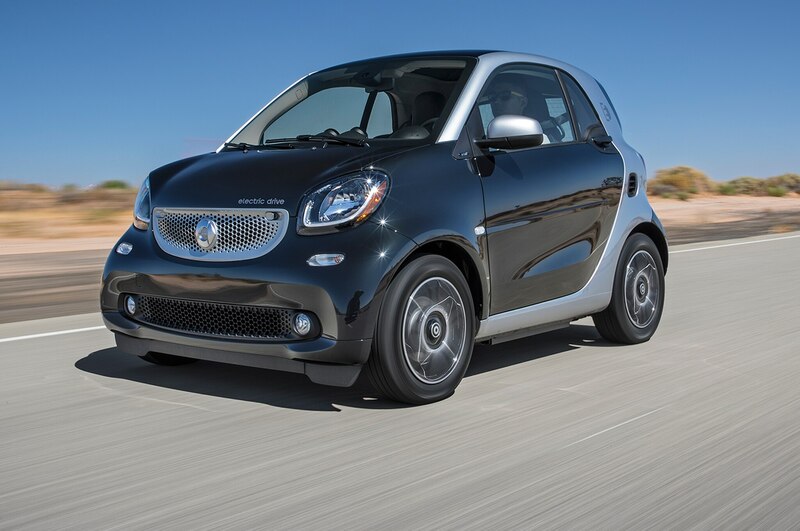 A little more than a decade ago, German auto giant Daimler introduced the tiny Smart ForTwo to the U.S. The car was undeniably cute, but even with high gas prices, it never really made sense here outside of a few urban environments. The full redesign that followed still wasn’t enough to get it to catch on, and the brand was eventually turned into an EV-only affair on our shores. And now, it sounds like there’s a good chance the entire brand will soon be killed off. Automotive News Europe reports that according to German newspaper Handelsblatt, Daimler plans to decide what to do with the Smart brand by the end of the year. After years of losing money, the outlook doesn’t look good. While Daimler doesn’t separately report Smart’s profitability, financial analysts cited by AN Europe opine the city car brand has lost billions since its inception; Evercore ISI believes Smart loses between €500 million and €700 million ($564 million to $790 million) each year. Transitioning Smart to a fully electric brand globally probably won’t save it, either. Not only is that probably too costly, it also doesn’t appear to have the support of Mercedes’ new CEO, Ola Källenius. Källenius reportedly has “no history with Smart” and “no scruples about killing the brand if necessary,” says a company insider, according to the newspaper. Considering how much money Smart likely loses each year, we’re not optimistic about its future under a new CEO. Especially considering Mercedes’ heavy investment in its EQ electric sub-brand.